For my pictures I use Google Picasa editing software to crop, add highlights or shadows to my pictures. Thank you for joining my blog list. You will be featured next week on my blog. 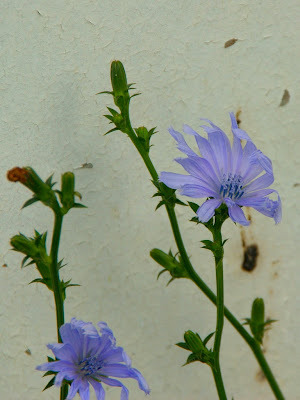 Your picture is very lovely and shows the beauty of a very nice wildflower.